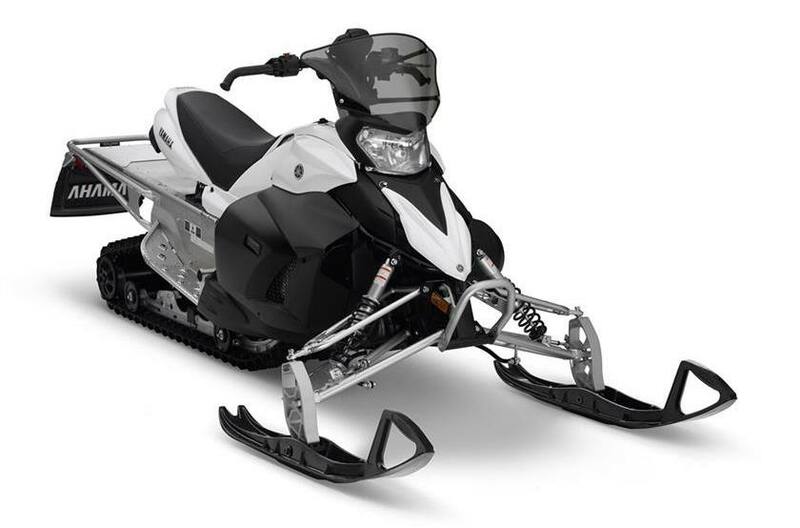 2018 Yamaha Phazer 500 144"
Genesis 499cc 4-stroke Engine: A clear leader in its class, the lightweight and dependable sport–Performance Genesis twin was designed specifically to deliver a quick revving and torque laden power band. An advanced fuel injection system ensures consistent and efficient performance, while a counterbalanced crankshaft results in a smooth and super-crisp throttle response. 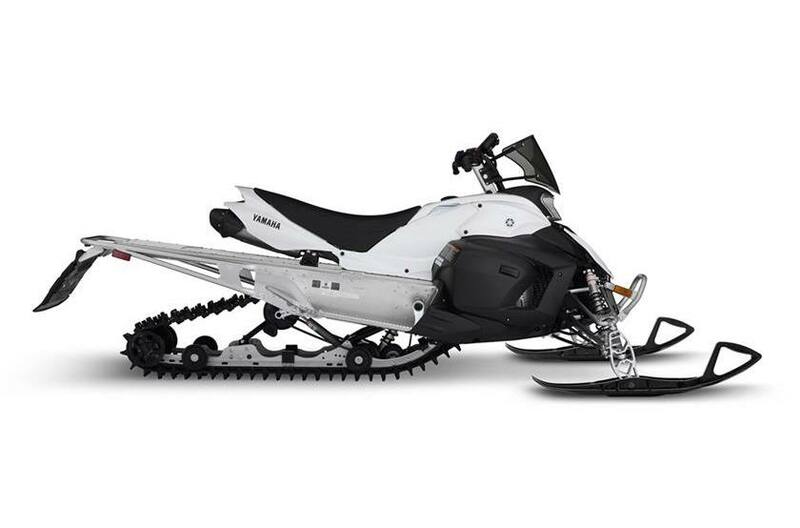 1.5-Inch Freeride Track: Narrowed to complement the nimble and ergonomically friendly cockpit of the Phazer, the crossover X-TX features a versatile 14 inch wide Free Ride™ track with 1.5-inch lugs that is equally adept on and off trail.